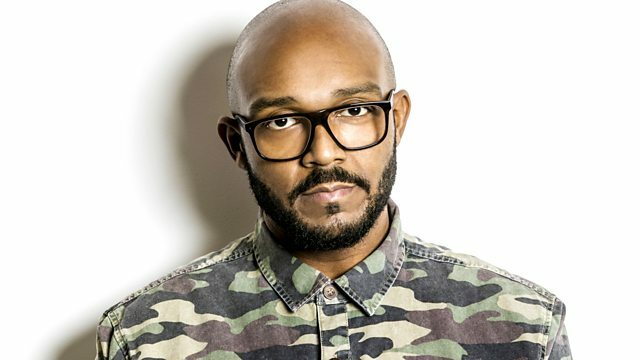 MistaJam has exclusive Amplify Dot and Cyrus of Chestplate Records is here for your daily dose mix! Amplify Dot joins MistaJam live in studio for the exclusive spin of her new track 'Kurt Cobain'. Wretch 32's new track 'Blackout' ft. Shakka is the Jam Hot record this week, introduced by Wretch himself. Brand new music from Drumsound & Bassline Smith, Kcat, Flume, Slowolf ft. Raekwon, MatZo & Porter Robinson with Andy C on the Remix and Zinc's remix of Chris Malinchak's 'So Good To Me'. Cyrus of Chestplate Records goes in with tonight's Daily Dose Mix, featuring tracks from the likes of Sleeper, Distance, LX One and Loefah.